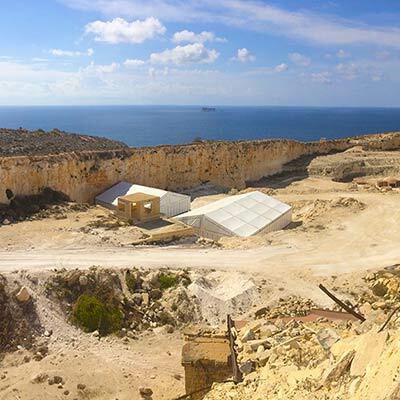 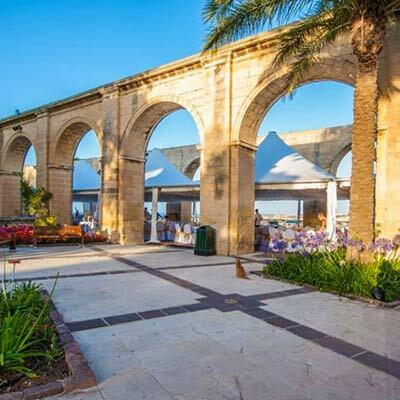 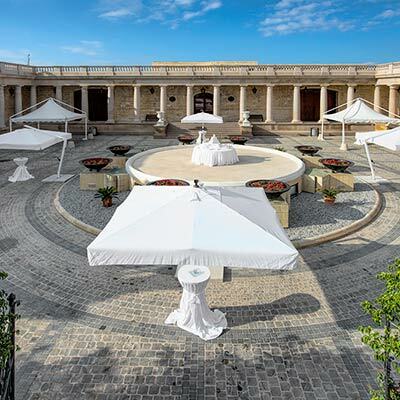 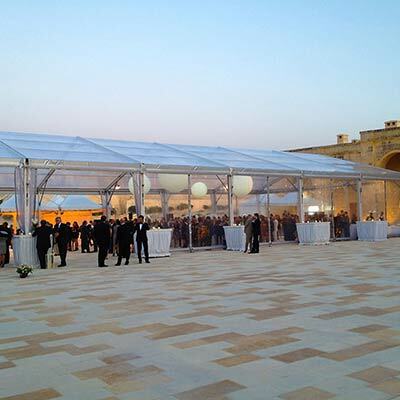 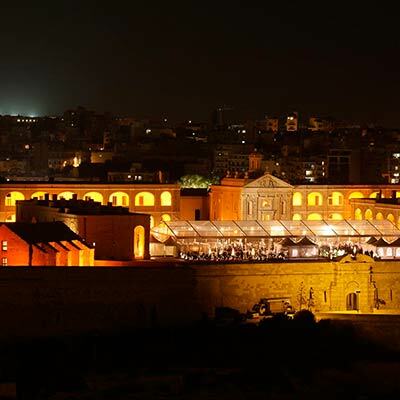 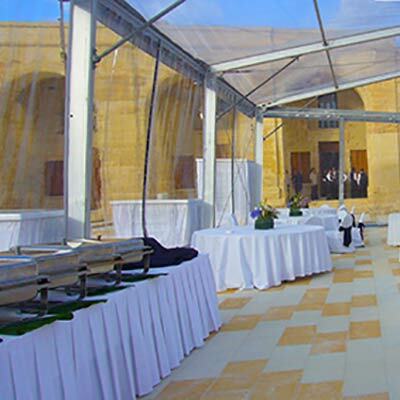 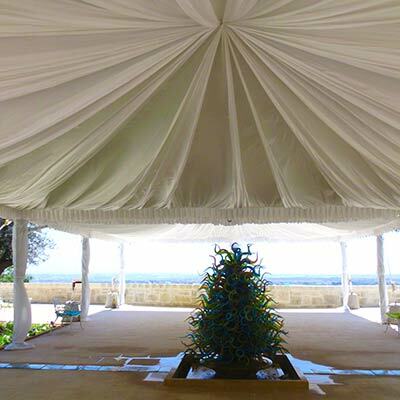 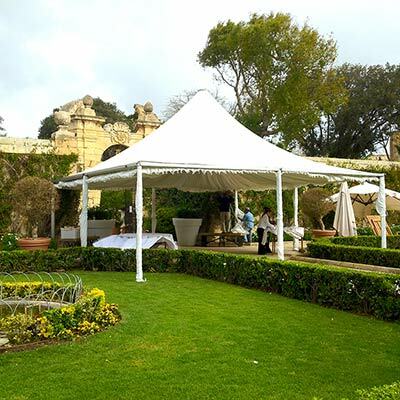 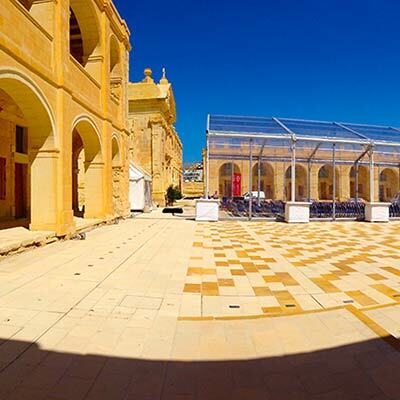 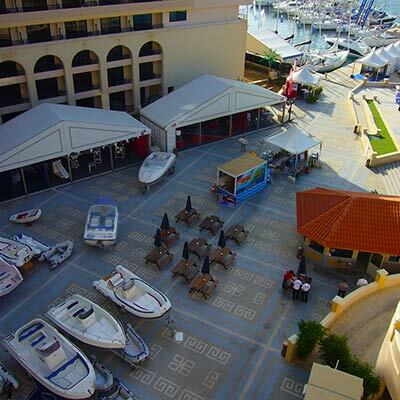 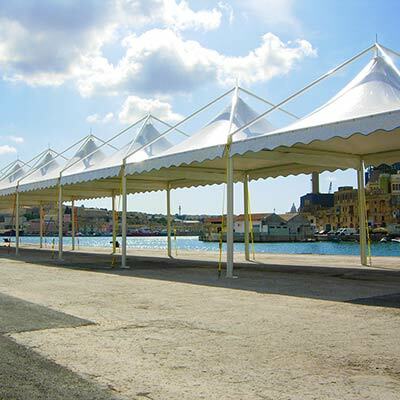 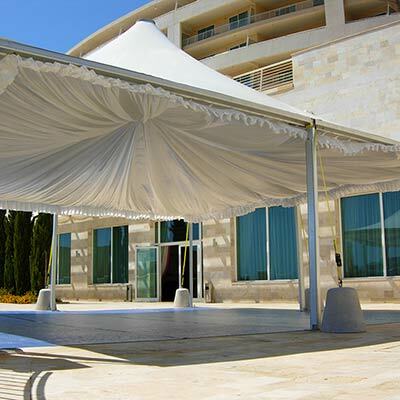 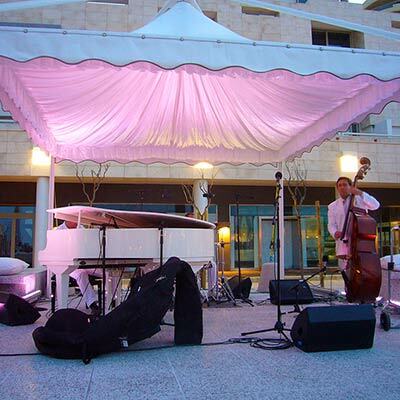 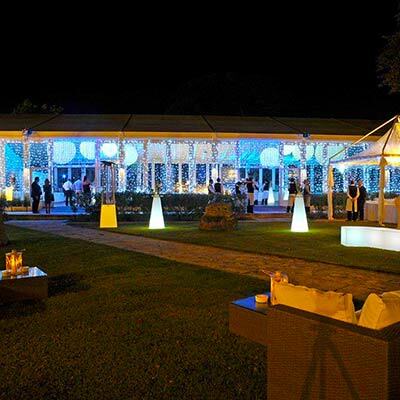 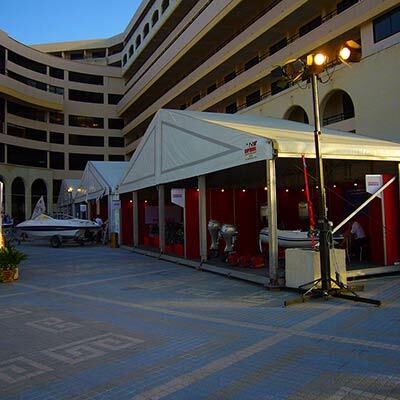 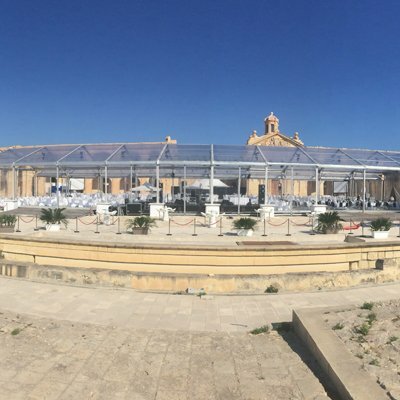 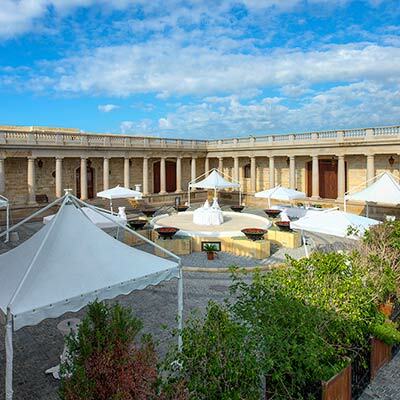 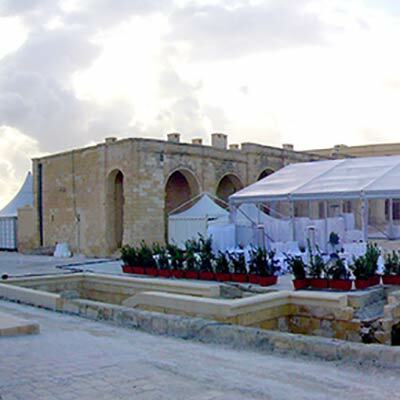 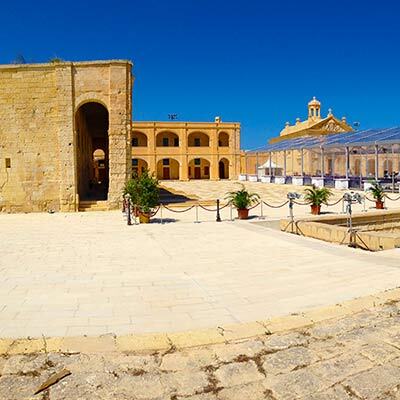 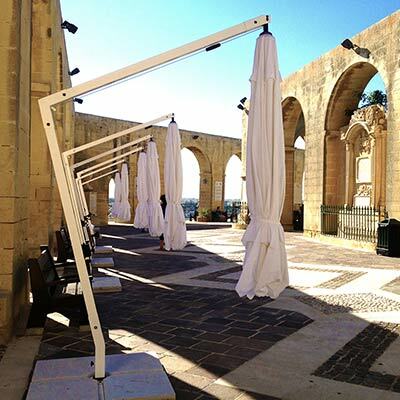 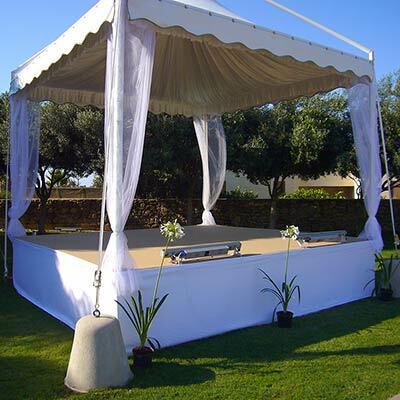 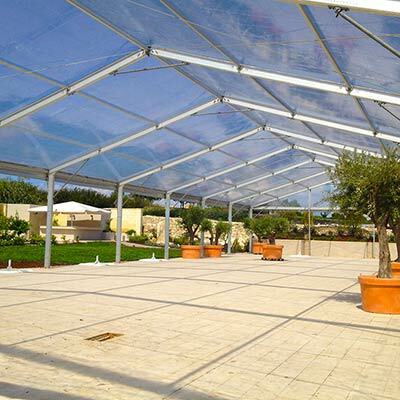 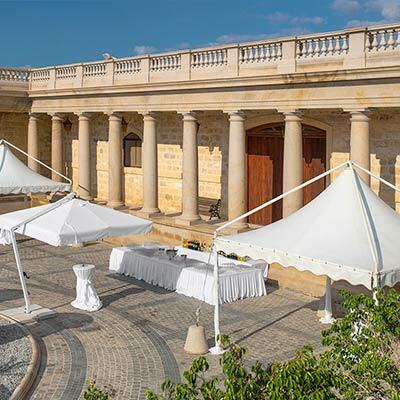 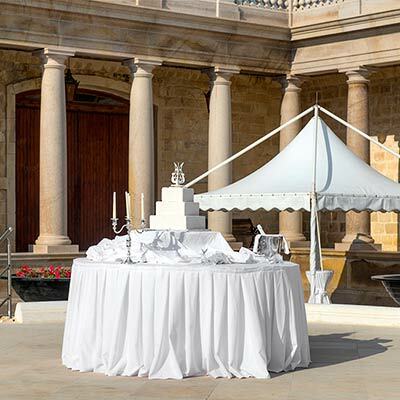 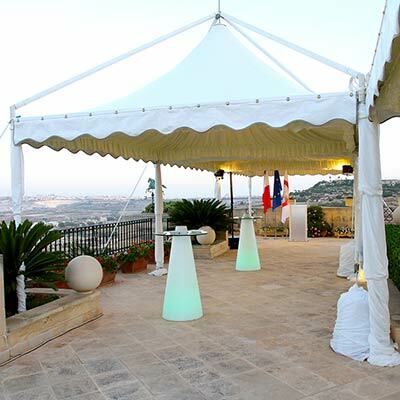 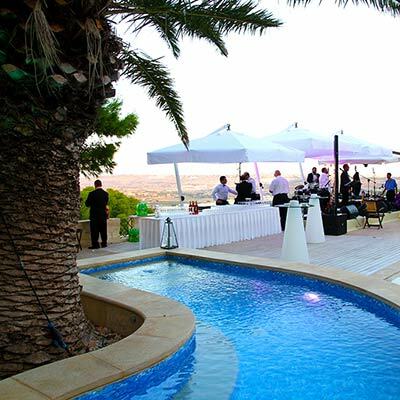 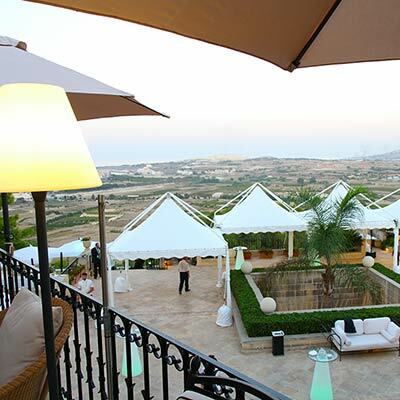 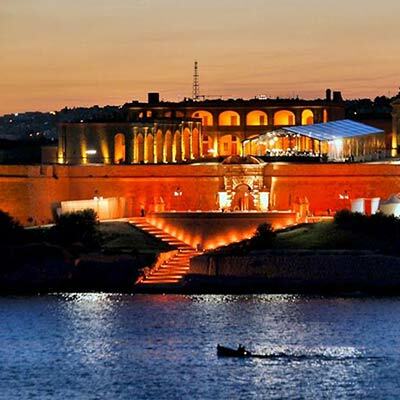 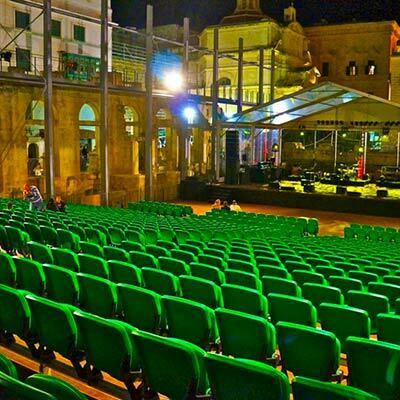 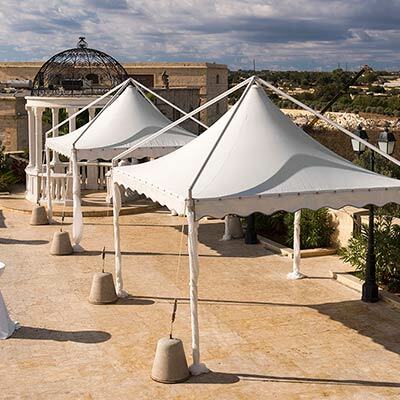 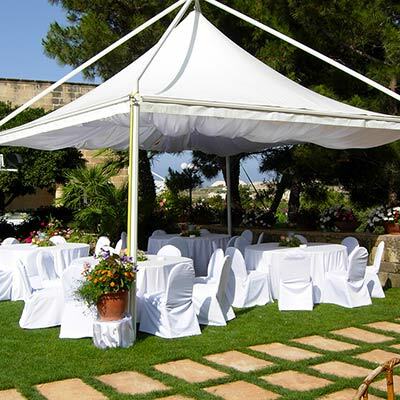 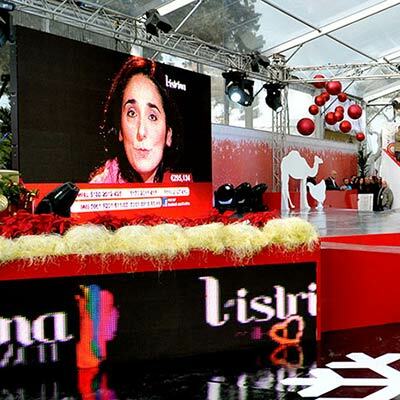 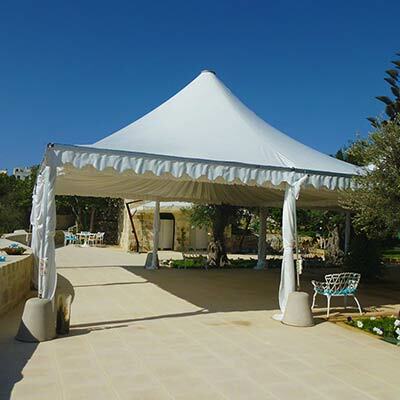 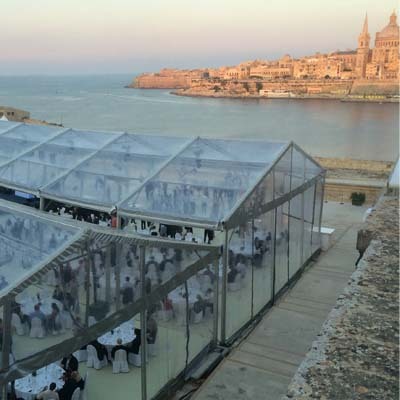 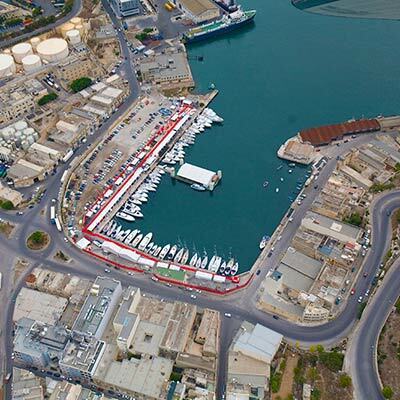 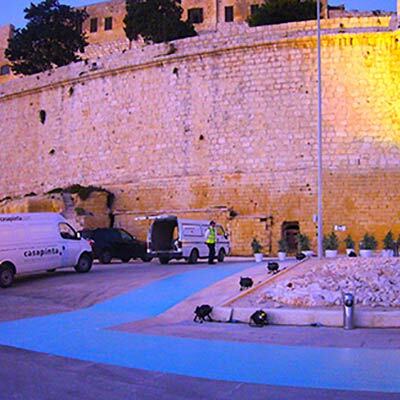 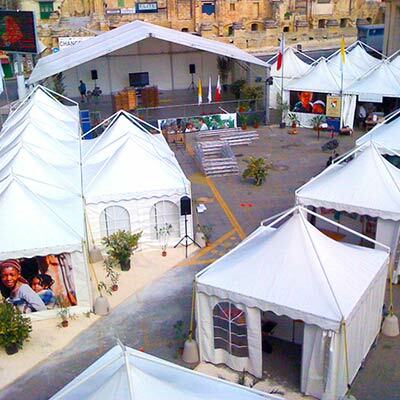 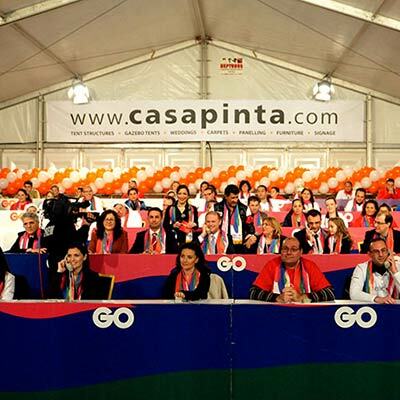 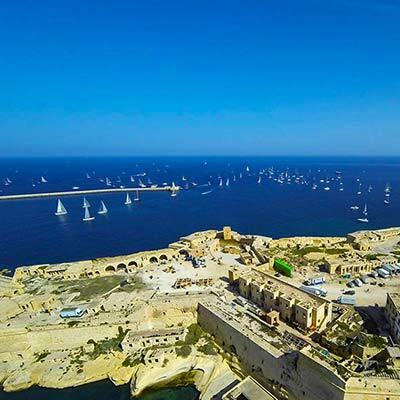 Casapinta Group is the Exclusive representative of Neptunus Structures in Malta, Italy and Africa. 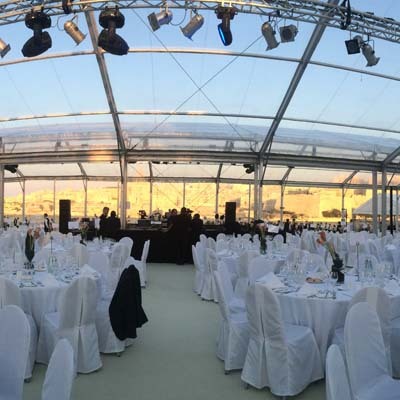 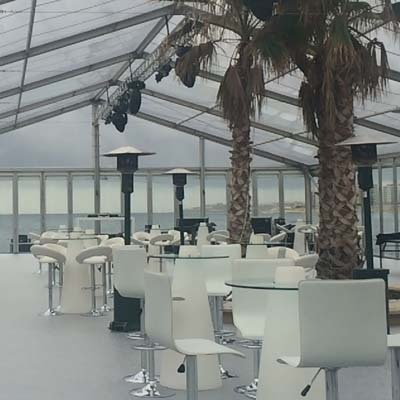 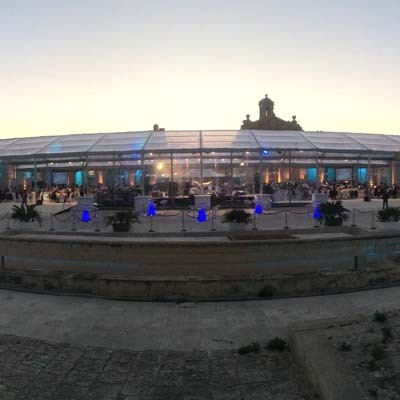 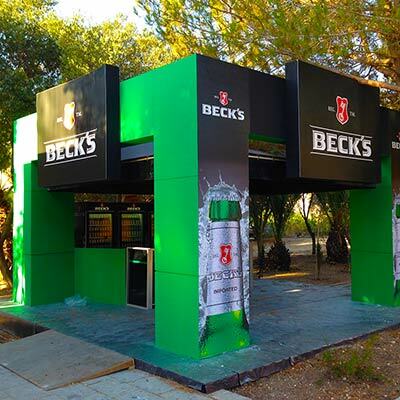 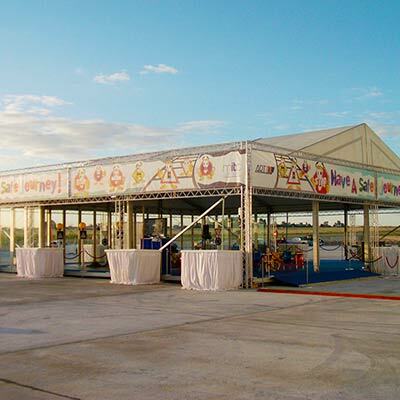 With 75 full years of talented experience, Neptunus Group is one of the largest providers of event structures and temporary buildings worldwide. 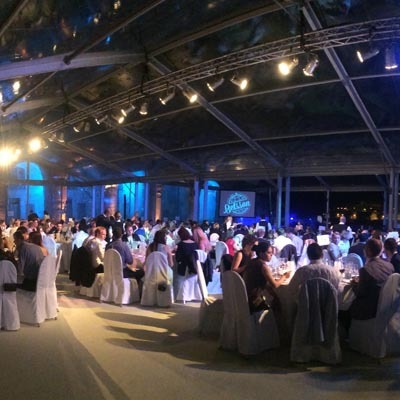 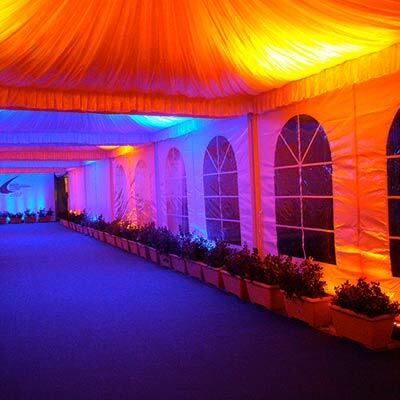 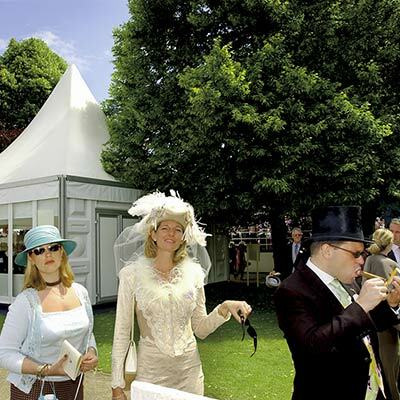 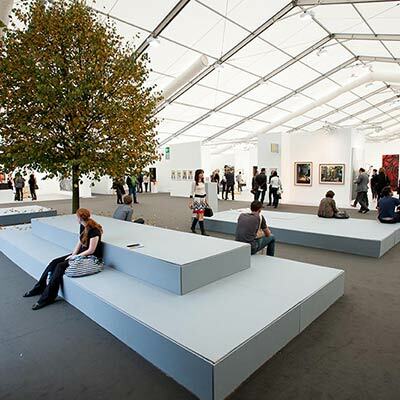 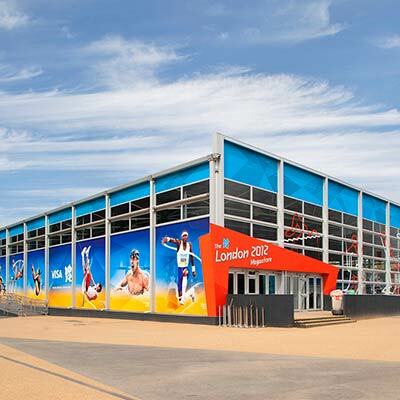 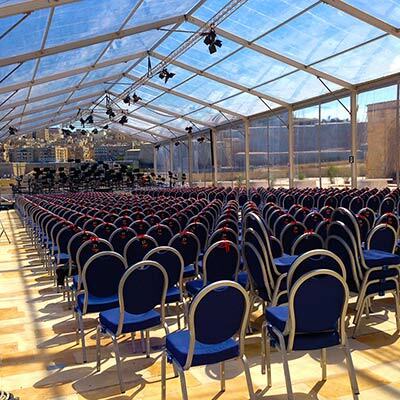 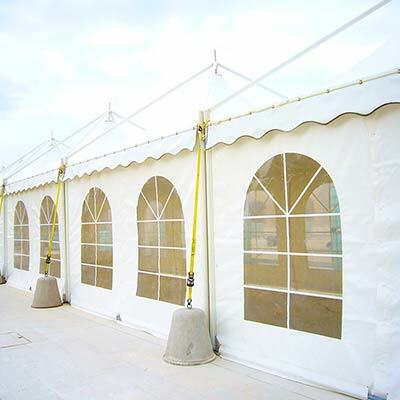 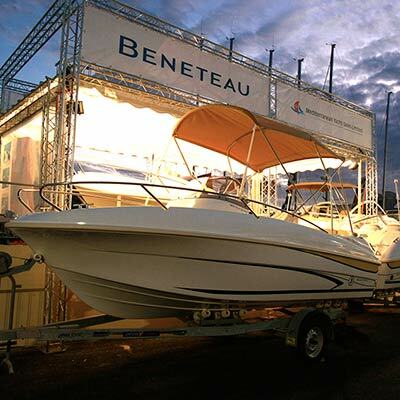 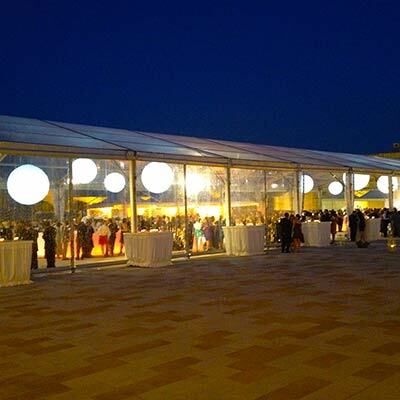 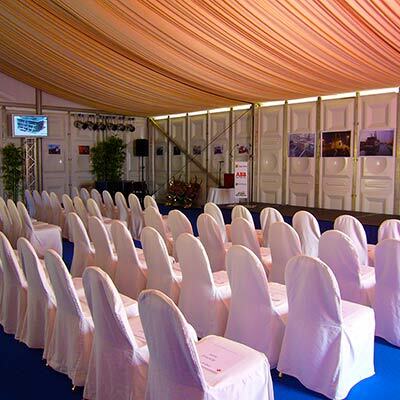 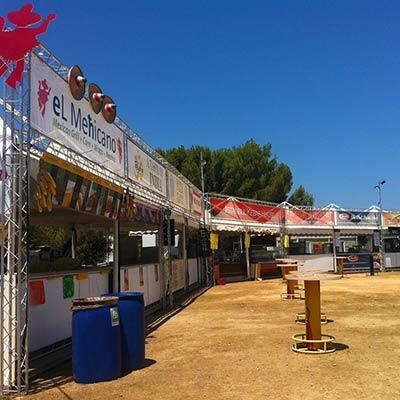 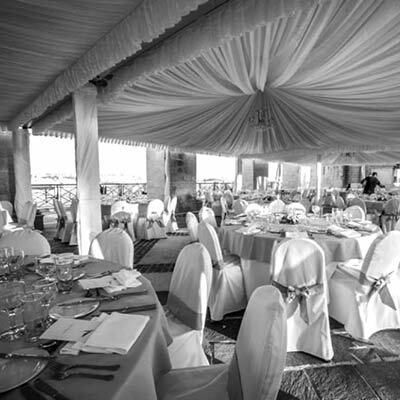 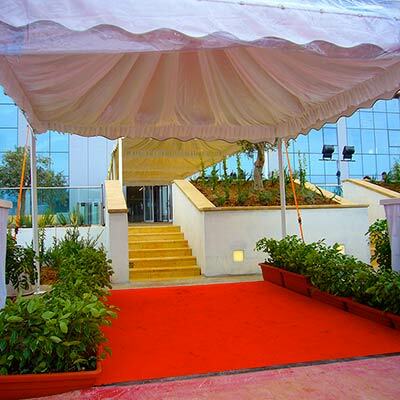 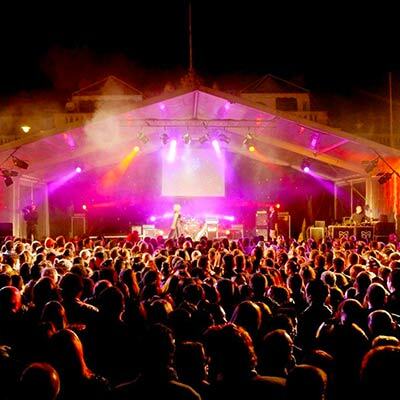 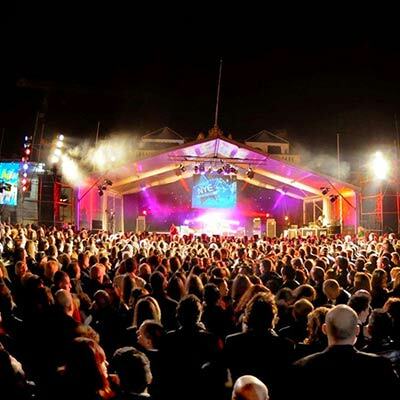 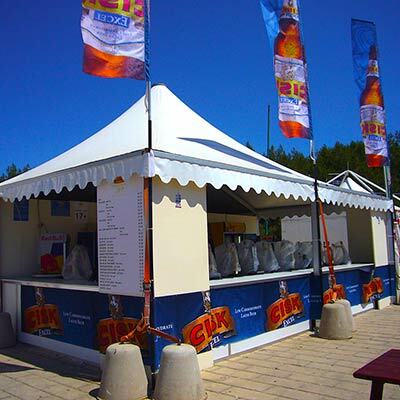 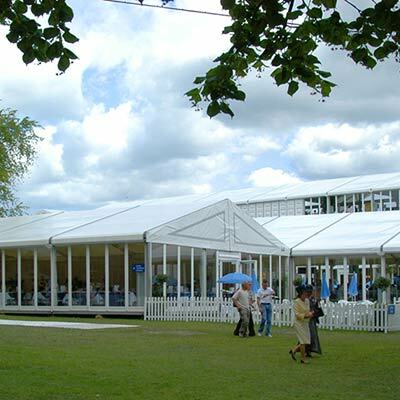 Neptunus supplies accommodation for top-class events and semi-permanent structures for commerce and industry. 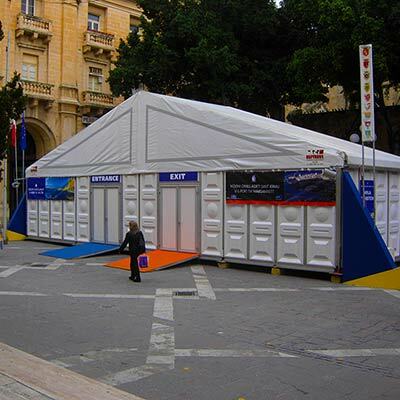 In fact, anywhere space is needed it can be supplied – fast. 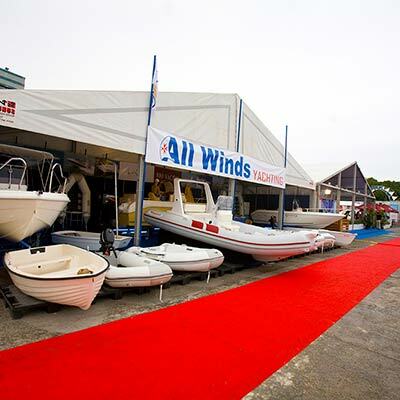 The business was launched in 1937 when Anton Eilers found a washed up chest on a beach. 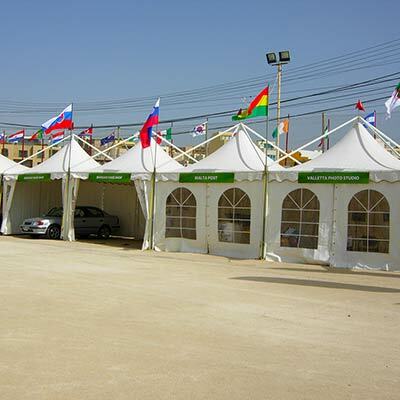 Inside he found an army tent, which became the inspiration for a new business. 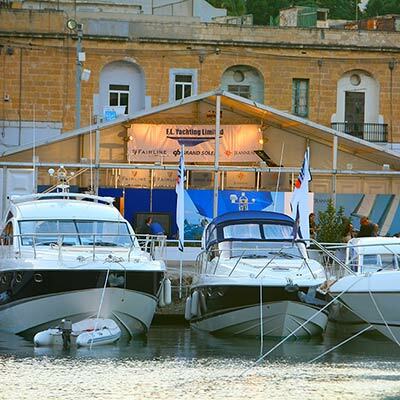 The trident embossed on the chest inspired the name Neptunus. 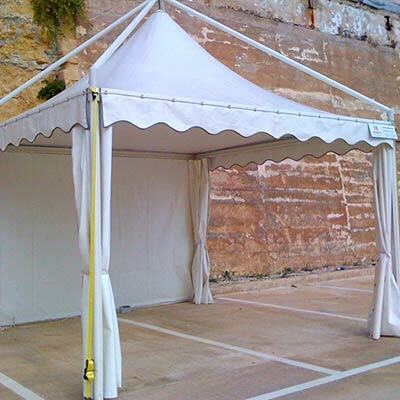 Anton erected the tent for a party. 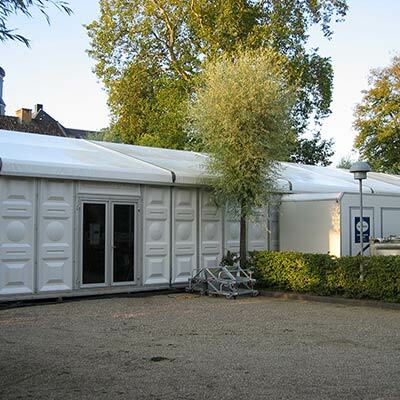 Friends subsequently asked if they could hire it from him – Neptunus was born. 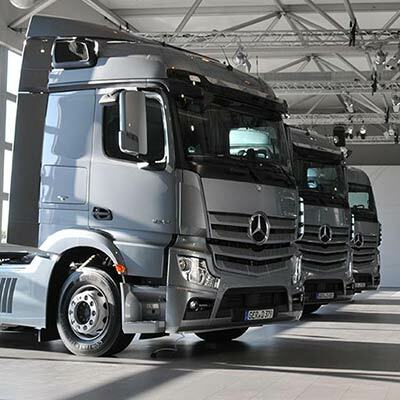 Today, the third generation of the family is at the helm and the company now operates from seven locations across Europe – Holland, Belgium, France, Germany, Poland, Austria and the United Kingdom. 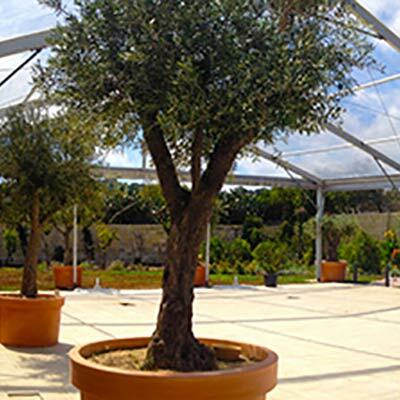 The unique family ‘hands on’ approach to business brings out the best in its highly dedicated and motivated workforce of over 250 people. 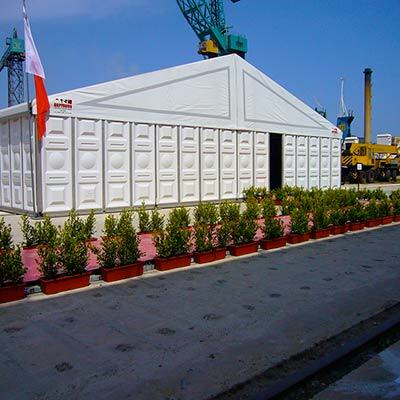 Neptunus has built its brand around quality and excellence of product. 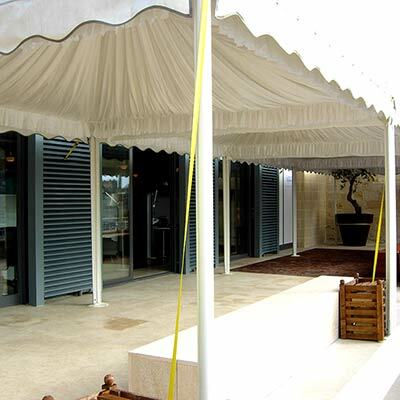 It is renowned for innovation in product design. 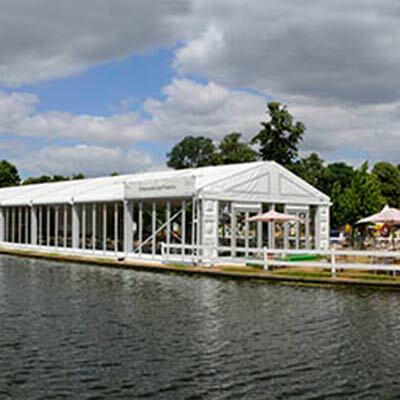 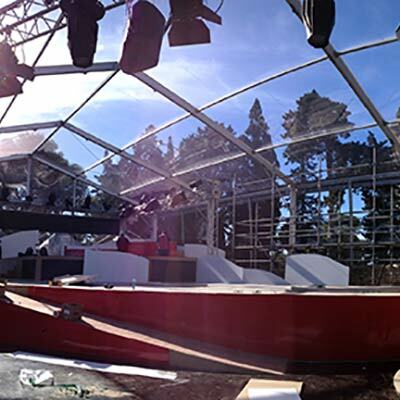 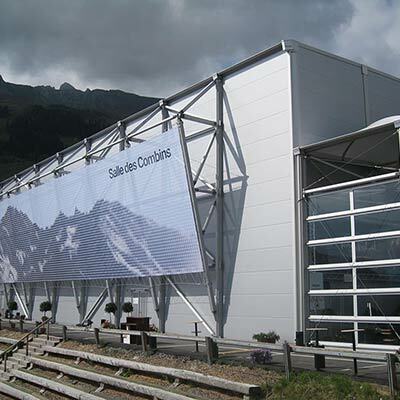 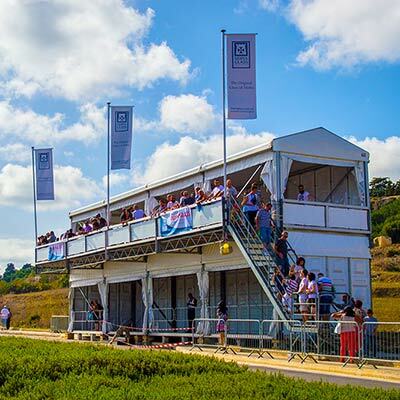 Neptunus was the world’s first supplier to design and build a temporary structure with two and three storeys or levels. 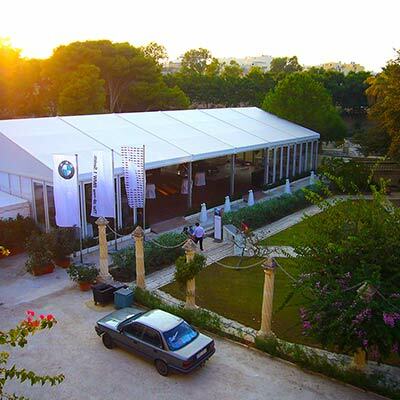 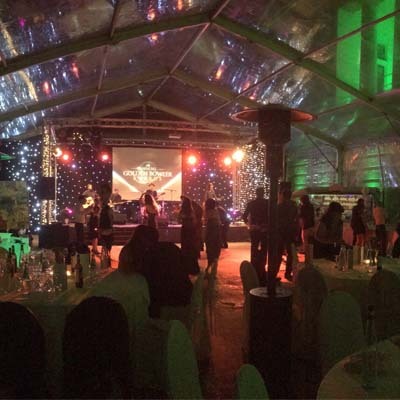 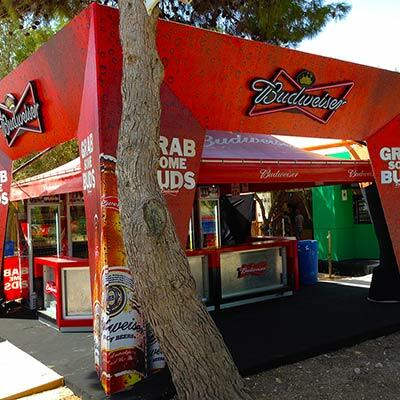 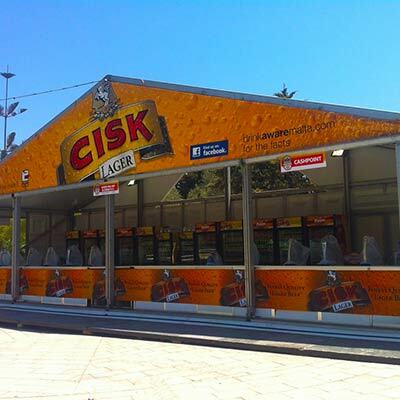 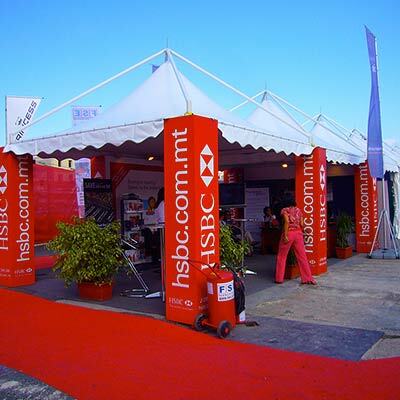 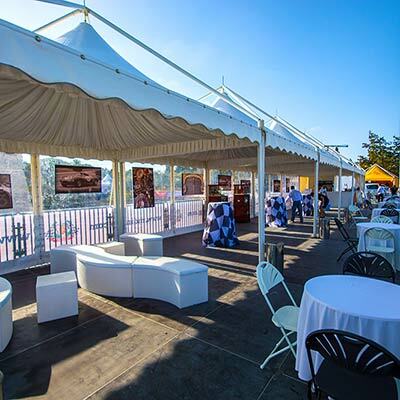 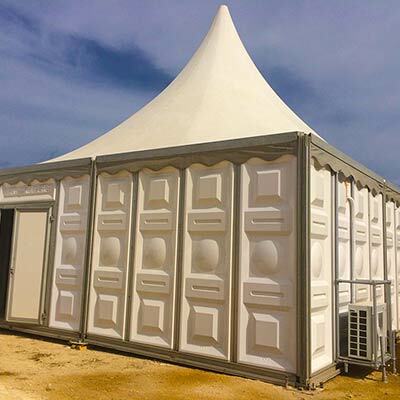 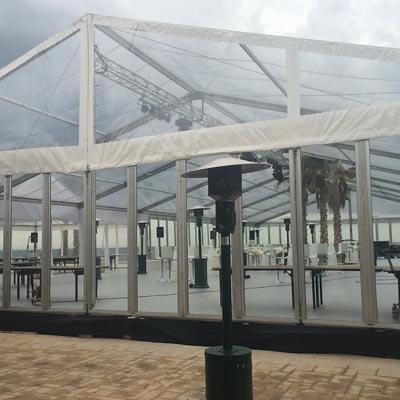 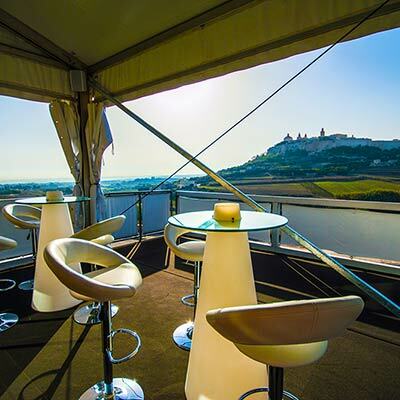 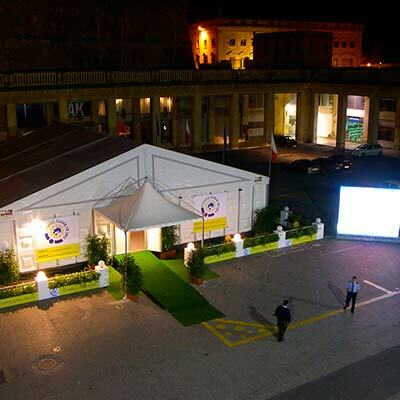 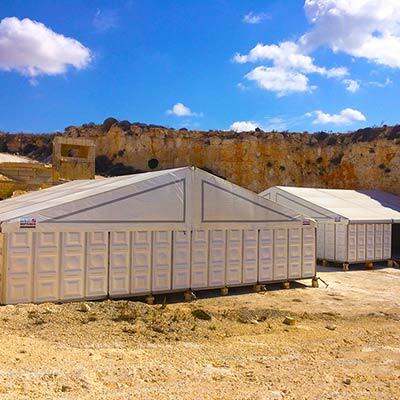 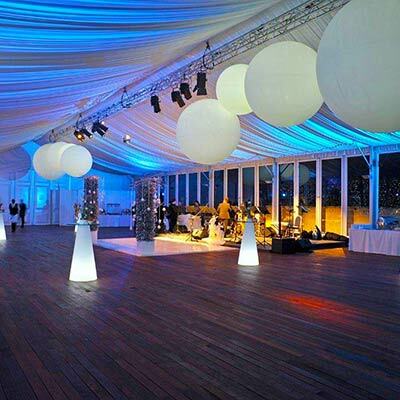 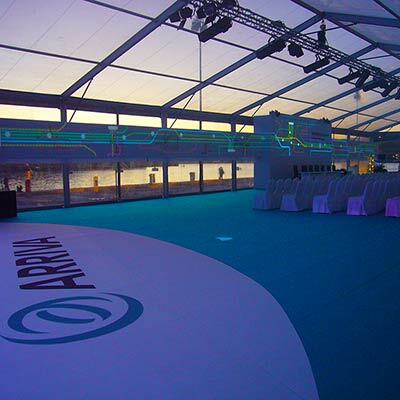 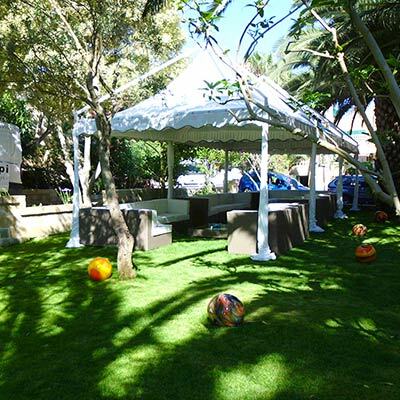 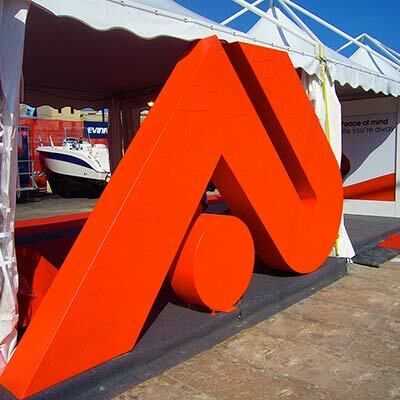 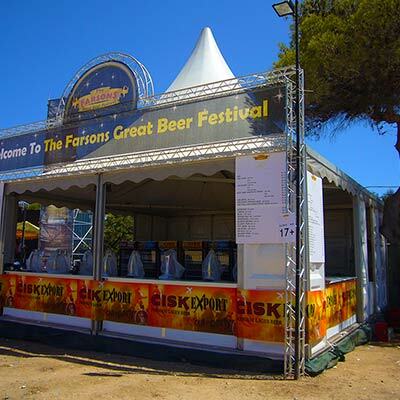 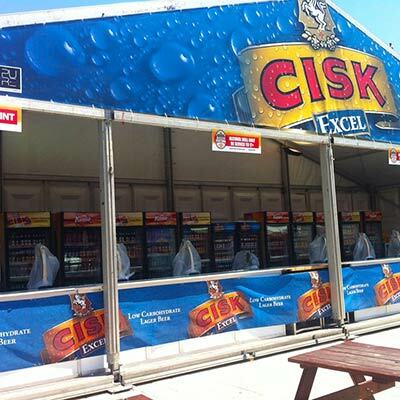 It’s a far cry from Anton Eilers’ army tent but technological advancements that were once focused purely on the events industry are now offering cutting-edge solutions for additional space requirements for any business, anytime and anywhere. 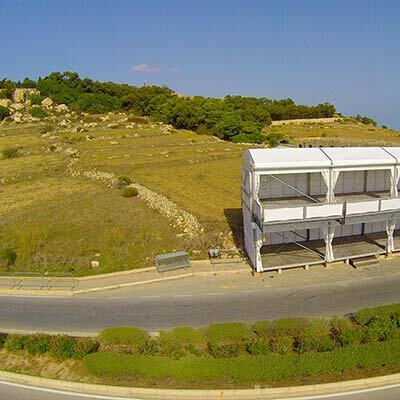 The ‘Evolution and ‘Flexolution’ temporary buildings open up new possibilities as a flexible and sustainable alternative to real estate.